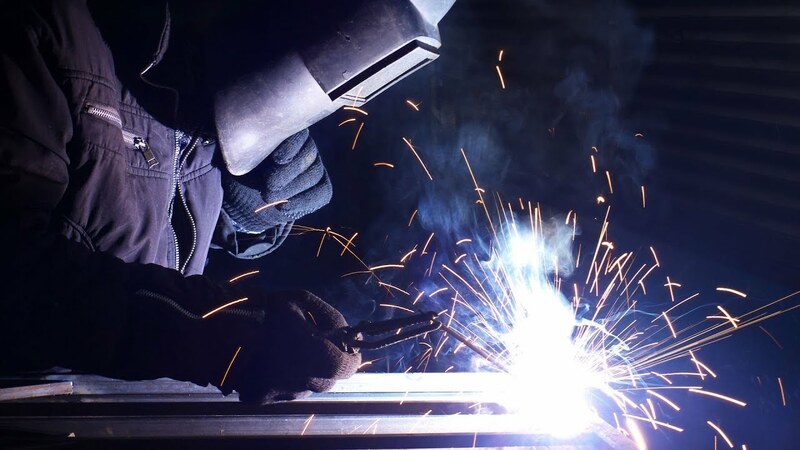 Experienced Welder | Personnel Plus, Inc. Operate safety equipment, and use safe work habits. touching electrodes to metals being welded, completing electrical circuits. parts to obtain required configurations and positions for welding. straightedges or templates to ensure conformance with specifications. welding trade, such as shielded metal arc and gas metal arc welding equipment. Requires standing, repetitive movement, bending or twisting, using hands to handle, control, or feel objects, tools or controls, face-to-face discussions with individuals or teams, contact with others (face-to-face, by telephone, or otherwise), competition or awareness of competitive pressures. contaminants , Requires working in very hot (above 90 F degrees) or very cold (below 32 F degrees) temperatures, working in extremely bright or inadequate lighting conditions, Requires making decisions that affect other people, the financial resources, and/or the image and reputation of the organization. Opportunity to make decisions without supervision, Requires making decisions that impact the results of co-workers, clients or the company, requires exposure to hazardous equipment, exposure to minor burns, cuts, bites, or stings. Freedom to determine tasks, priorities, and goals, Requires being exact or highly accurate, repeating the same physical activities or mental activities over and over, meeting strict deadlines and work with others in a group or team.